The term intestinal flora describes the different populations of bacteria present naturally in the intestine. Millions of bacteria live in our intestine without causing disease. They are even essential for the correct functioning of our body: bacteria enable our intestinal mucosa to develop, they produce vitamins, they degrade some compounds and protect us against potentially pathogenic bacteria from our diet. 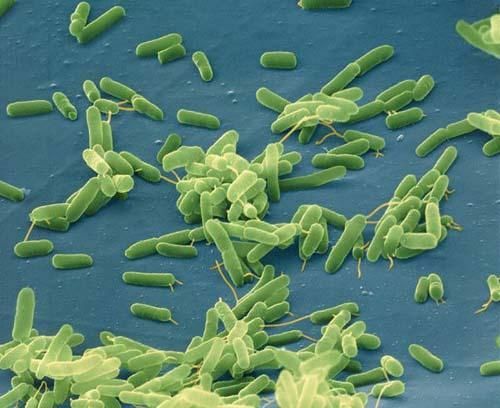 Disturbance of the intestinal flora, caused for example by antibiotics or stress, can cause various diseases including diarrhoea, inflammation and infections.